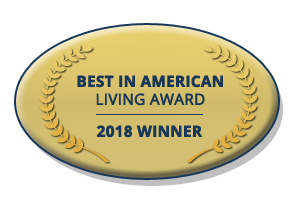 The TK Design team is proud to share that we were honored with a 1st place award (Traditional Architecture up to 4000 Sq.Ft.) 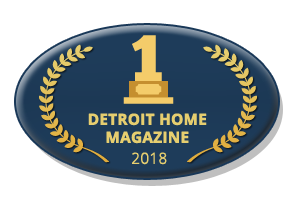 by Detroit Home Magazine at the Detroit Home Design awards event on March 29th!!!!!! 1st – TK Design & Associates Inc. The master bedroom offers a breathtaking view both day and night, and has an adjacent workout room. The master bath contains an expansive shower with two shower heads on opposite ends, and a rain-head in the center. The kitchen is open to the great room and dining area, which is also wide open to the porch. This house is important because it represents the emergence of a new American architectural style, Dollhouse™, a whimsical play on traditional form, scale, and proportion utilizing purposeful romanticism.